Programming note: This site just hit 800 subscribers. I've got a slot open for an advertiser at the top of the page - if you're interested have a look at my advertising policy and drop me an email. 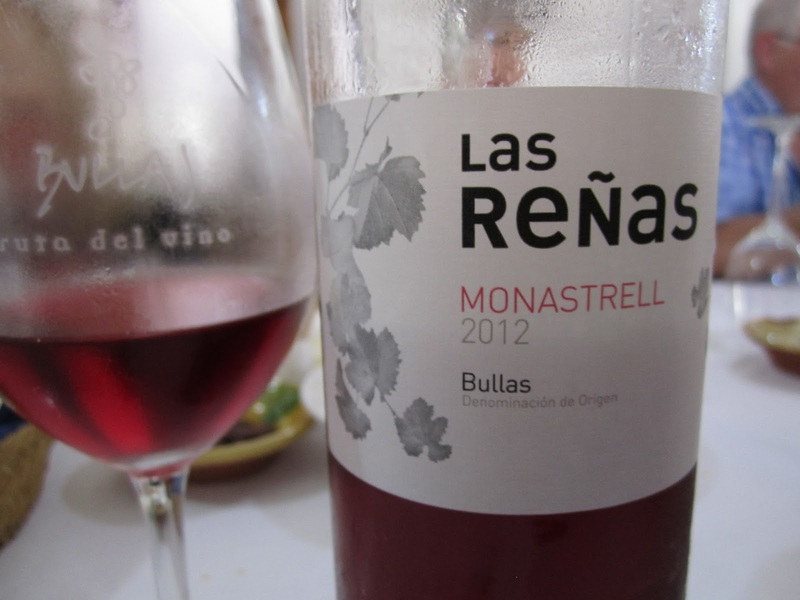 With the 4th of July holiday coming up I wanted to share picks for some of the better rosado wines I tried while in Yecla, Jumilla and Bullas. In case you missed it, these are from a trip I took to Spain last week. Read more about the trip here. These wines are mostly Monastrell driven and usually present themselves in light shade of magenta. On average their flavors are more intense than what you'd find in say a Provençal rosé like this one. Alcohol levels ranged from 12.5% to 14.5%. Most of these area available in the US - click the Wine-Searcher links to search for them at a nearby retailer. Prices listed are the average price where I saw strong availability at retailers according to Wine-Searcher. Produced by Bodegas Castaño. Smells and tastes like fresh strawberries and watermelon candy but it never gets overly sweet. Medium acidity. Very satisfying and so easy to drink. No off notes. From the Yecla DO. Hard to complain about anything with this one. 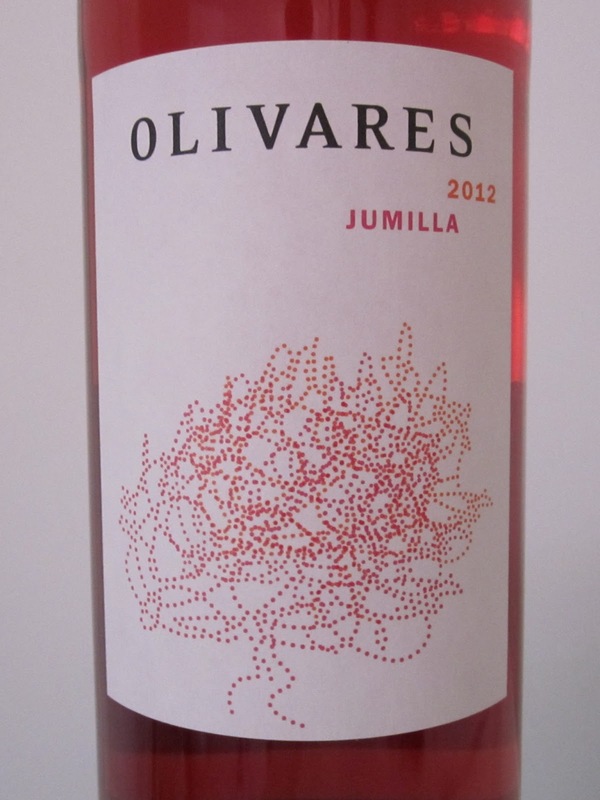 Produced by Bodegas del Rosario in the Bullas DO. Light magenta in the glass and so refreshing. The flavor profile is very satisfyingly intense and it's 14.5% alcohol but doesn't taste hot at all. 100% Monastrell. Hit the spot after some time in the warm vineyards. Poured by the glass as the house rosé at a restaurant we'd dine at later that evening and a terrific value. A Las Reñas white and red are available at Wegman's in the US for $5.99. Expect a rosé to follow in the future. 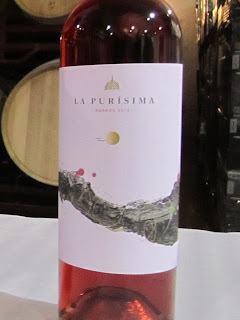 Bodegas la Purisima is a cooperative in Yecla that's just bringing their wines to the US. 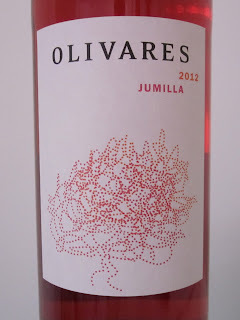 Their rosado has an inviting nose of plush strawberries with leafy briar patch notes in the background Very clean and dry. 12.5% alcohol. Not quite available in the US, but soon! 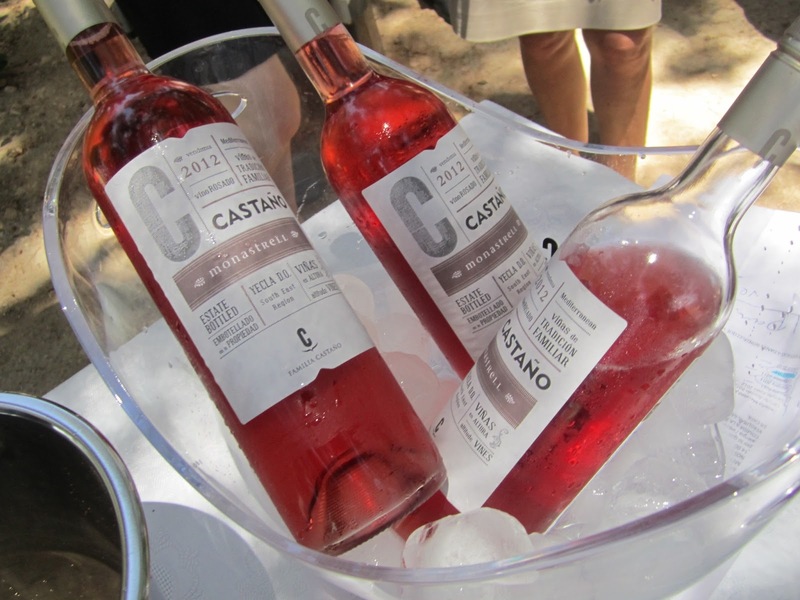 Question of the Day: What are some of your favorite Spanish rosés?